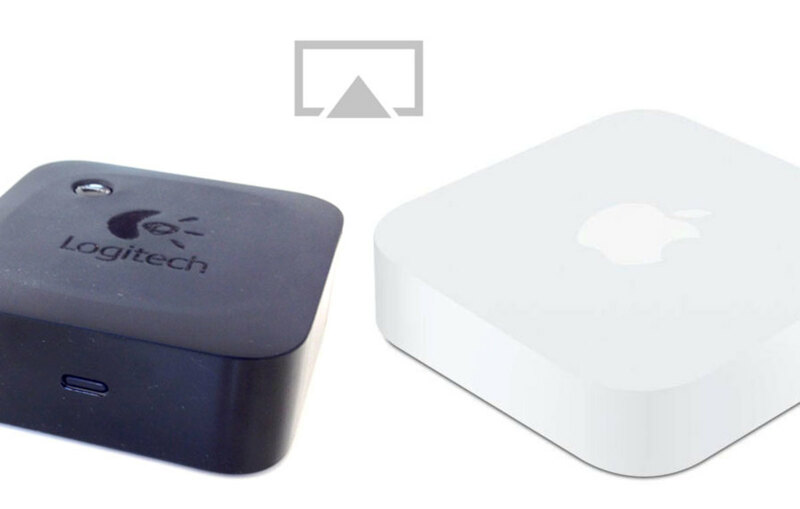 AirPort Express or Bluetooth Adapter - an AirPlay adapter can revive your old sound dock or add wireless features to your powered speaker system. Here's how to do it. 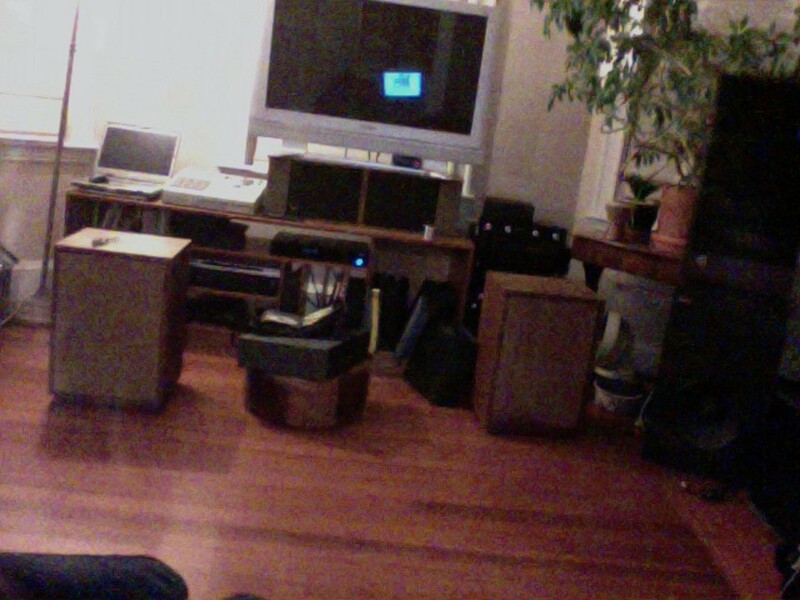 A review of the famous Klipsch Heresy speakers. Good speakers are essential for music and entertainment fans heading off to college. Here are some tips to help you choose your speakers, as well as a couple of recommended models. Check out my review of the Sony HT-Z9F soundbar and subwoofer. 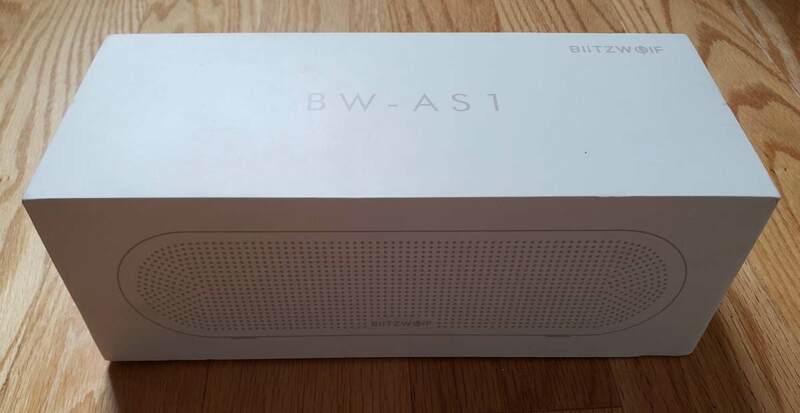 A portable wireless speaker with a premium aluminum finish that packs a punch with its boosted bass and volume, the BiltzWolf BW-AS1 is a great speaker. 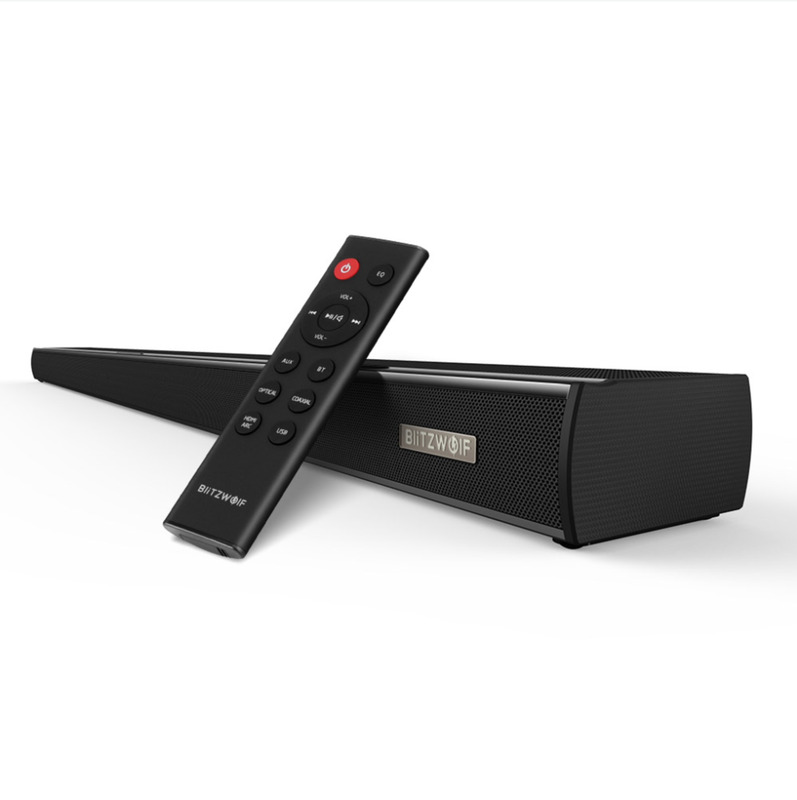 If you're looking a sound bar to upgrade your entertainment, look no further than the BlitzWolf BW-SDB1. Be prepared for a louder, richer, and fuller sound.